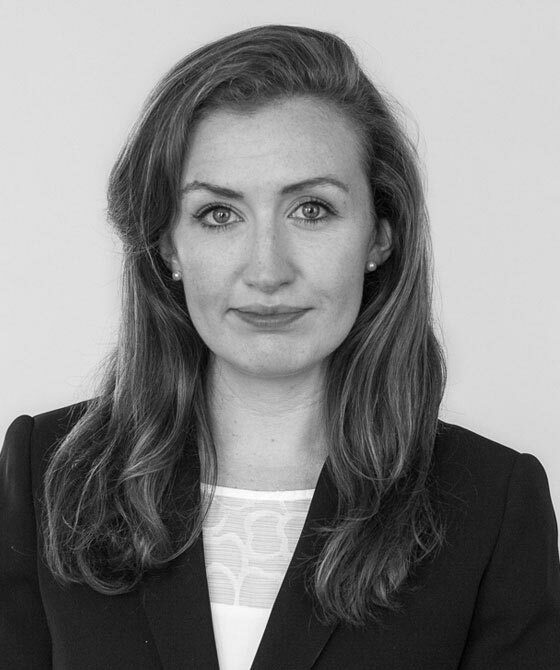 Nicole Bollard is a commercial and property law barrister. She appears in a variety of hearings including contract disputes, possession hearings, bankruptcy petitions and case management hearings. Nicole drafts advices and pleadings in a variety of commercial, contractual and property disputes. Recent cases have involved the sale of goods, unfair contract terms and nuisance. For information about a particular practice area, and examples of recent cases, please view her specialist profiles.